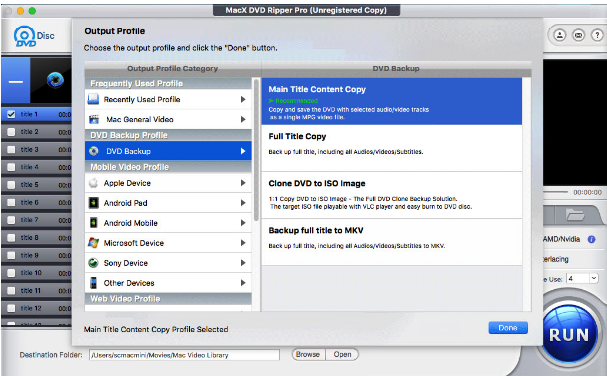 MacX DVD Ripper Pro is a handy DVD backup software that allows you to backup the protected DVDs, home DVDs to MP4, H.264, HEVC, MOV, FLV, AVI, MP3QT and many more. Using MacX DVD Ripper Pro you will be able to easily convert DVDs to watch on iTunes, Quicktime, iPad/iPhone, Android, PS4, TV or any other device of your choice. Most interesting about this software is that it empowers you with a number of practical functionalities to take your DVD experience to the next level. For example, you can add subtitles to your ripped DVDs, merge different movie titles into one, trim video clips and segments, and adjust video parameters the way you like. A- The ability to rip your DVDs to a wide variety of popular video/Audio formats which you can then play on your own devices. It also allows you to import the converted video to iDVD, or iMovie and add your own personal touch to it. 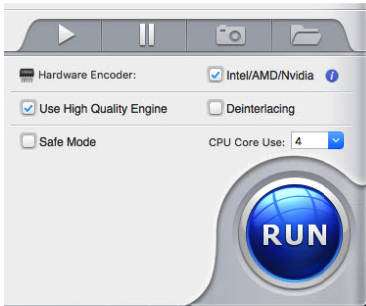 B- It provides a number of powerful editing features that include: removing trailers and ads by trimming video clips from DVD; cropping frame size to cut out any unwanted borders, backdrops ect; combine various movie titles into a single one; and attaching your favourite language subtitle to movie. C- MacX DVD Ripper Pro is fast and reliable. It only takes 5 minutes to copy a 2-hour DVD movie on a Macbook Pro and only 10 minutes for the entire DVD conversion to be finished. 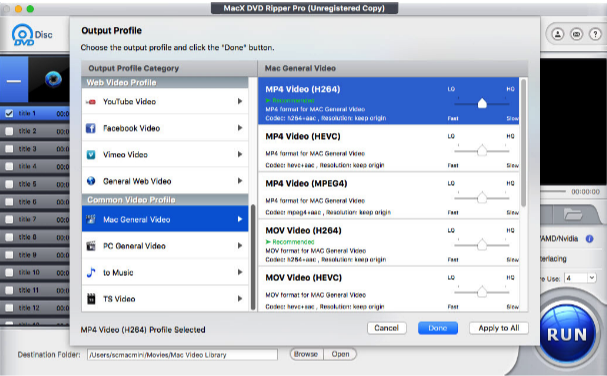 MacX DVD Ripper Pro also ensures the highest possible quality after DVD copying and ripping. This is down to the High Quality Engine built at the core. 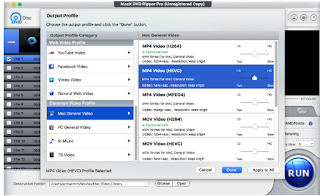 D- MacX DVD Ripper Pro supports any type of DVDs including the recent ones such as Japanese DVDs, TV series DVDs, workout DVDs and also works with non-Universal Disk Format discs. 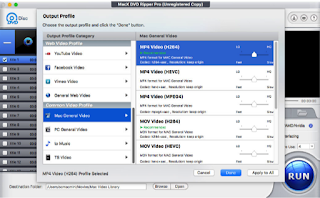 E- You can extract video segments you like from a DVD and upload them to YouTube, Google, Facebook, Vimeo etc. F- It allows you to extract images from DVDs and use them as wallpaper on your Mac. It also lets you rip audio segments from DVDs and enjoy them on your mobile devices (both iOS and Android operated). The black Friday special offer (50% off) is still on. 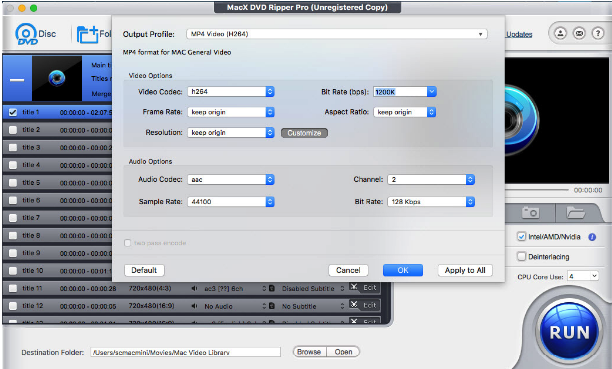 Also, our readers here can benefit from a giveaway hosted by MacX DVD Ripper Pro where you can go to the above link to get a free license of MacX DVD Ripper Pro, this offer is valid till December 10. Back up main/full title content in .mpg or .mkv format. You can get 100% original DVD quality and 5.1 surround sound effect. For instance, a 4TB NAS can house as many as 400 DVD9 movies. 2. To clone DVD for burning: copy DVD to ISO image. There is no quality loss at all and the DVD structure remains unchanged, which is perfect for burning. 3. To backup DVD to Mac's hard drive and free up some hard disk space: just rip DVD to MP4, MOV. This involves some data compression. But high quality engine ensures almost no quality loss at all. Test date: A 4.8 GB DVD movie is downsized to less than 1GB when it is converted to MP4 format, with unnoticeable pixel difference as compared with the original DVD. new video compression standard that is twice as small as H.264 at the same level of image quality. quality won't enhance but the file size will be enlarged consequently. leads to file size increase and more storage space to save the movie.